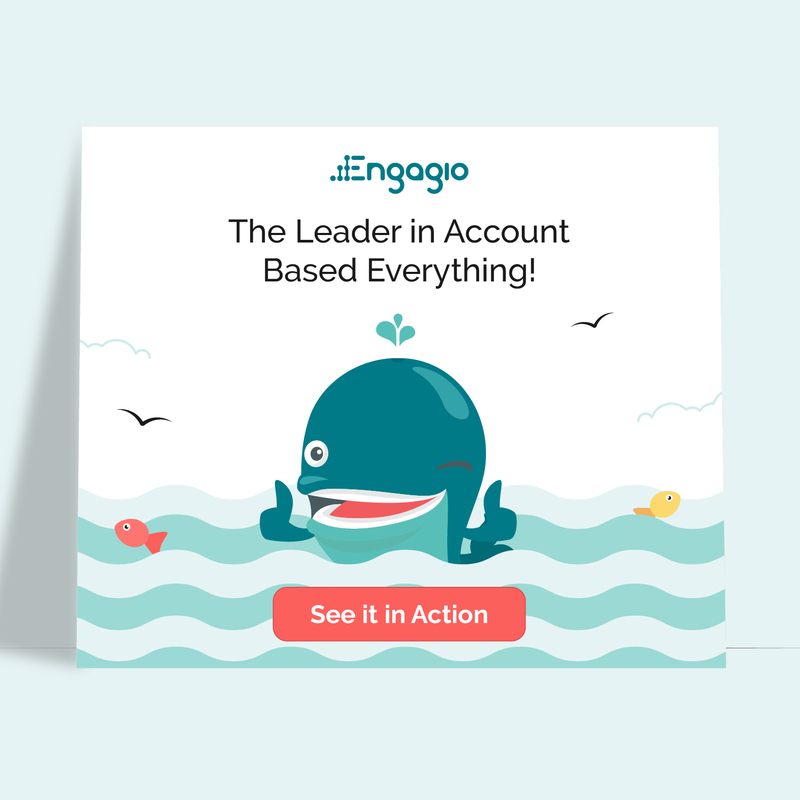 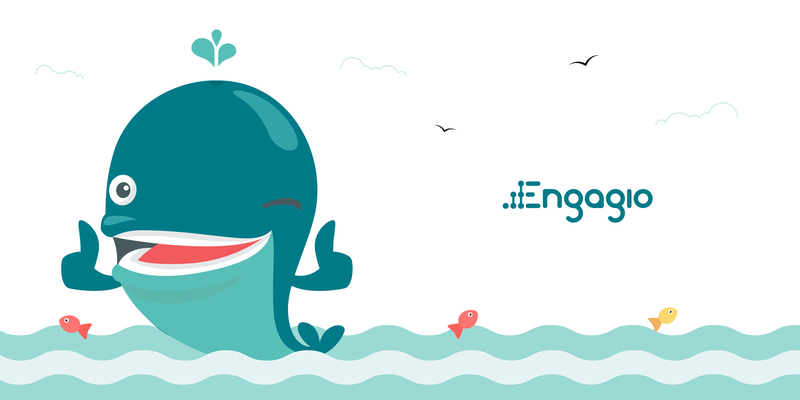 Engagio asked us to create a series of ads for building awareness across all digital channels. 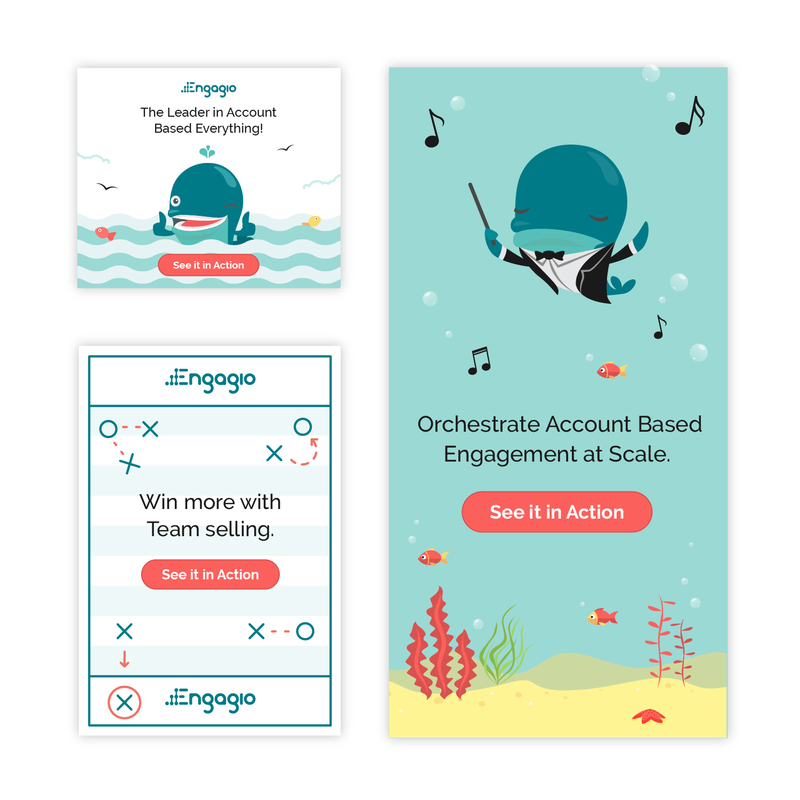 Engagio asked SketchDeck to create a series of ads targeting marketing leaders looking to implement "Account-based" strategies who use the Salesforce CRM. 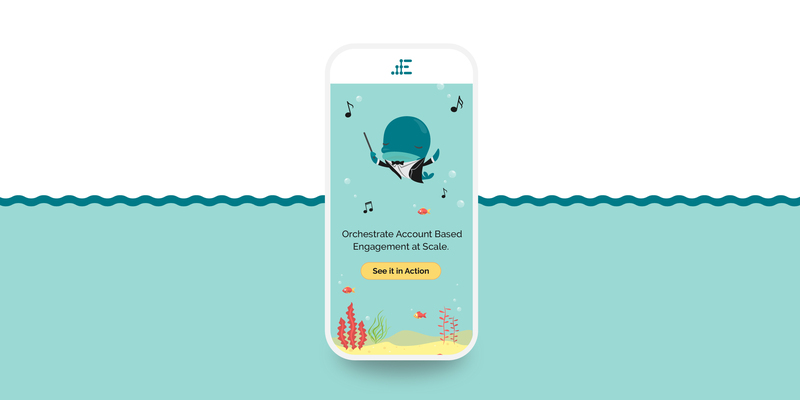 SketchDeck worked to create a style different from their previous campaigns, delivering faster and more efficiently than previous vendors.